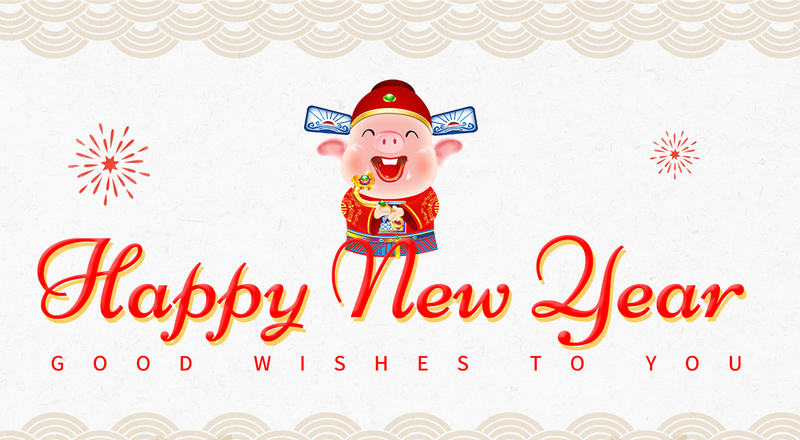 Chinese New Year’s holiday is coming, Yirunda Business Equipment Factory would like to inform value customers about the Chinese New Year’s Holiday 2019. During the holiday period our mail server will remain open to receive your requests and inquiries. Many thanks for your kind attention. On this occasion, we would like to thank you for your support and cooperation in the year 2018 and look forward to receiving your continuing assistance in 2019, wish you a healthy, happy and successful new year.